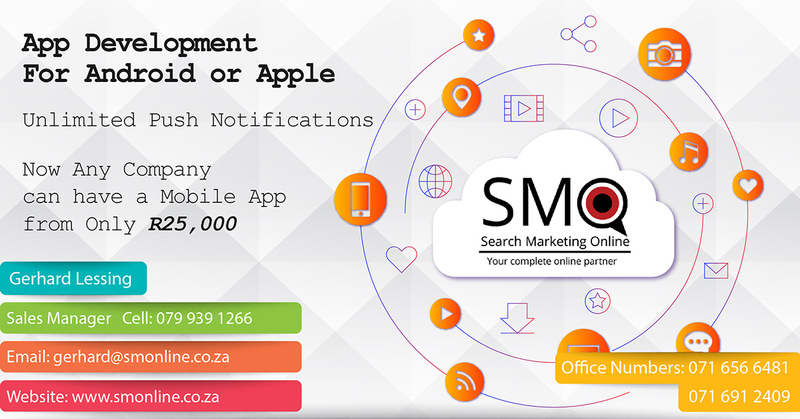 Search marketing is one of the most powerful forms of online marketing because it puts your message in front of the user at the exact same time they are looking for it. When people talked about online marketing, they can mean very different things.For instance the most powerful form of on line in marketing in our opinion it is search marketing. Search marketing encompasses both search engine optimization and pay per click advertising.You won’t hear too many advertising agencies though singing the praises of either. For most traditional advertising agencies they are only interested in online marketing campaigns that they can charge a creative for.Like display ads or pop overs or pop unders. The problem with these forms of advertising online is that they are very untargeted, much the same way that all off-line advertising is a lot less targeted than online advertising. Search marketing is one of the most powerful forms of online marketing because it puts your message in front of the user at the exact same time they are looking for it. When someone is using a search engine they are actively looking for information. If your message matches the information they are looking for and they can see your message, they will click and find you. If you are a take-away restaurant and no one has your take-away menu then no one will ring you when they get hungry. Your menu needs to be in front of them when they are hungry. That is what search marketing does. Search Marketing Online will work closely with you in order to craft your digital marketing strategy. By crafting a strategy we will align your online marketing goals with your business objective. Search Marketing Online will define the tactics that we need to use in order to achieve your online marketing goals. Are you happy with your site but want to make it work better for you. Time to look at SEO – Search Engine Optimization to draw the right clients to your site and have a strategy that ensures you keep track of the hits to your site and the pages they read. A website is a company’s calling card. It involves a lot more than a bit of text and some pictures. 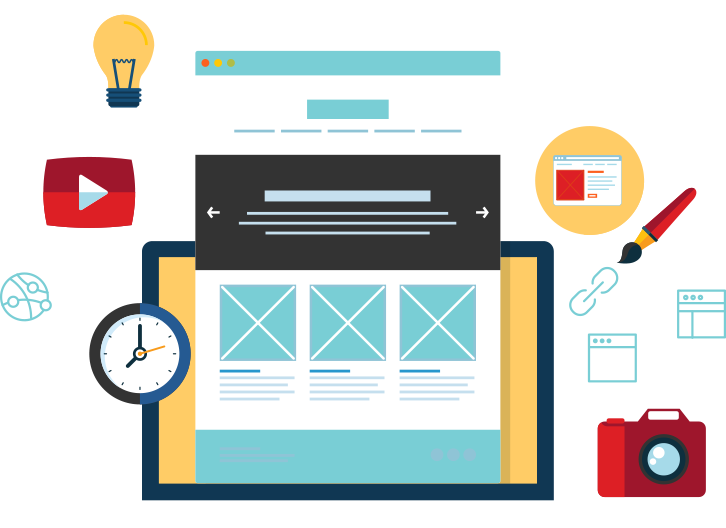 In order to make a decent website, you cannot lose track of the website’s objective. Do you need a website to illustrate your service, to sell your products online or do you need an informative website for a non-profit organisation? All of these and more are possible, but require a different approach for the pages. The social marketing arena can be quite an overwhelming space. We focus on rescuing you from the clutter, disorganization and daunting aspects that are often experienced from trying your hand at social media marketing. Our role focuses on helping the online and offline entrepreneur stay focused on his/her projects, where the tedious work can be left to us. As a standard most websites have the functionality to opt in and register to receive a newsletter or marketing material. Our email marketing service includes the implementation of an opt-in function on your website, the design of a professional newsletter using your corporate look and feel, the formatting of your newsletter in HTML and testing it across email platforms for compatibility. Simply put, we get results!